Thought I would show you all a recent design we've done. 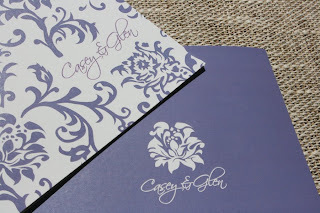 Casey loved our 'Rose Paper' design from our website and the colours were changed to fit in with her theme. We did the design in this lovely purple colour to match her bridesmaid dresses. We did lots of other stationery (including some of our yummy wedding favours) for Casey and Glen - I will post this shortly! 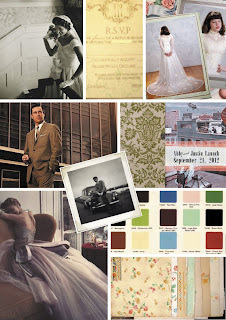 Love a vintage look for your big day? 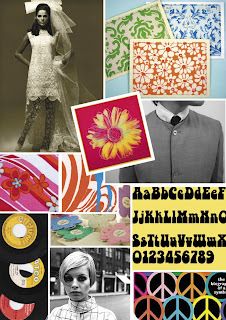 The Sixties are oozing with style and here a two inspiration boards that can help you with ideas. One is more vintage 60's and the other is the loud, flamboyant and fabulous 'mod' look. I love both styles - so different yet the same era! 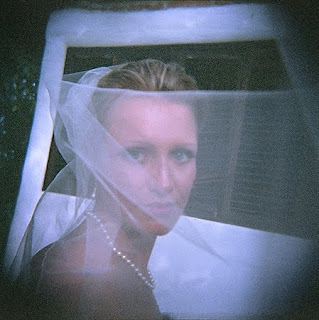 Thought I would blog a bit about Lomography, my fave type of photography at the moment. Its been around for many years (very popular in the 1980's) and is making a hot comeback. 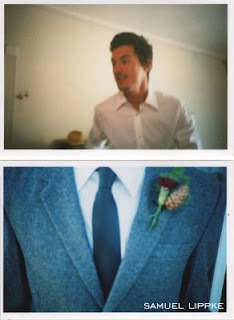 Found these pics from the very talented Samuel Lippke that sum up the beauty of Lomography. 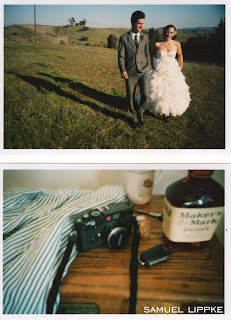 Characteristics such as over-saturated colors, off-kilter exposure, blurring, create beautiful 'happy accidents' that would surely make for a memorable album for your big day. Get in to it! 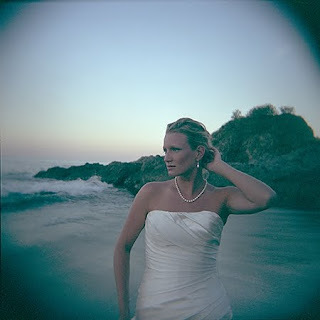 Love Lomo! Two Posts in one day! Looks like my NY resolution is in full swing. I wanted to share with you some extra special clients we had this year. Although everyone of our clients are special of course, these two were very special as they were very old dear friends! I was lucky enough to be part of the bridal party for Jessica and Brian's wedding and my BF was one of the groomsmen for Ben and Amy's wedding. 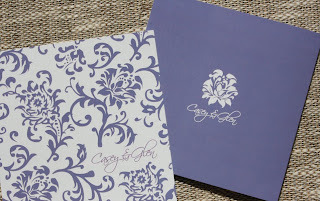 Here's a few picks of the big day and the stationery we were lucky enough to design. Hello everyone, Happy New Year! SO my New Years resolution (one of many of course) is to be a better Blogger! I know all the benefits and the fun it brings but time (and my sometimes slackness!) has been the reason for the lack of blog updates! Cocoa Berry is not even 1 year old yet and starting this new business has had both Lucy and myself flat out for the last 8 months. We've meet some amazing couples and learnt so much, we hope to continue to share this with you. So here we go the start of a new blogging era!